The battle against boredom is on! MCA’s annual Chairman’s Awards are coming up again. Recipients are selected each year from projects submitted by MCA members to Metal Architecture Magazine’s annual Design Awards Program. 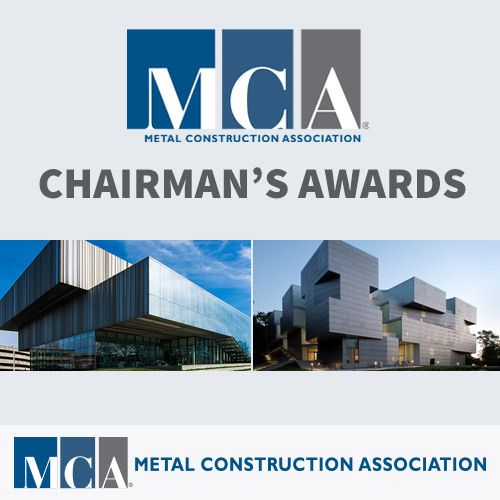 Awards in eight categories go to the year’s most exceptional projects involving MCA member companies. Winners will be announced at our Winter Meeting, January 14-16 in Key Largo.